Very early on, since the appearance of first bulb, it became apparent that the problem of glare needs to be addressed. Even at the low wattages of those early bulbs, light levels were still much higher than they had been in the days of candlelight and gaslight. Below is the Fortuny lamp by Mariano Fortuny y Madrazo, patented in 1903. It was designed for theatre and photography. Cotton fabric is stretched to form hemisphere that reflects light off a concave metal central part. Electric light was clean. It didn't discolor interior surfaces, as gas jets and candles had done, and walls and ceilings no longer needed to be painted in dark colors to to obscure the traces of smuts and fumes. Below is the most notable lighting design from Bauhaus. 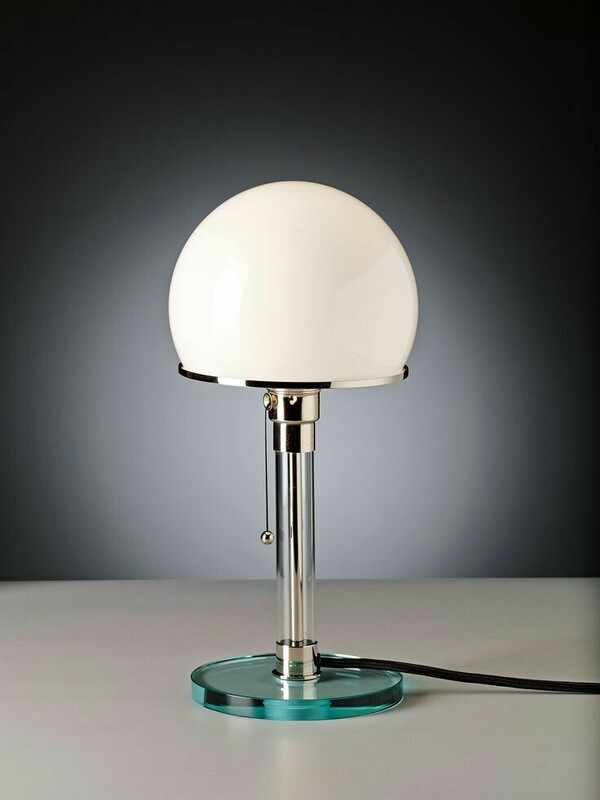 Designed in 1923-4. by Wilhelm Wagenfeld and Karl Jucker, WG24 is expressing machine aesthetic with tubular stem, metal base and globe shade. "I understand perfectly your hesitancy over the way to light my house. But until you find something really good, it is essential at least that I should be able to see clearly in my home. It's six months since I moved in and I am still obliged to use illumination, which, particularly in the painting gallery, relies on ad hoc arrangements." Three years after the house was completed matters were resolved with 25 bulbs installed in gallery, boosting the illumination considerably. After WWII design is not considered as elitist anymore but as a fundamental part of the good life, especially in Italy. 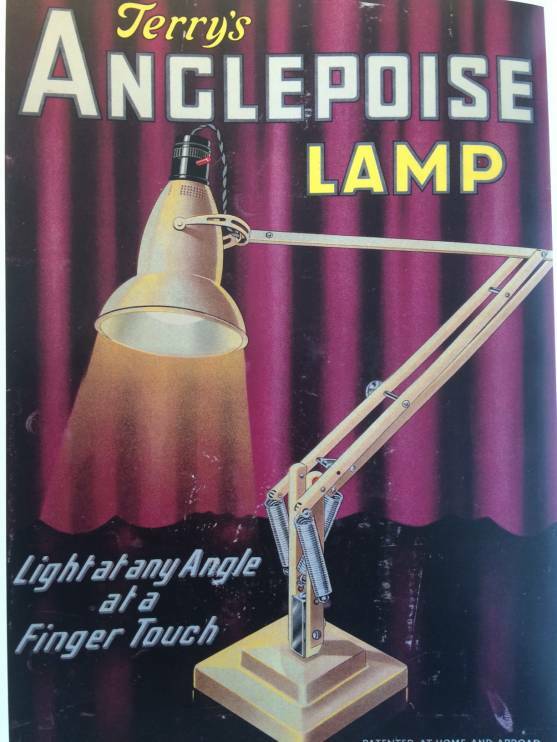 The first-ever adjustable free-standing task light was Anglepoise, designed by British automotive engineer George Carwardine in 1932. 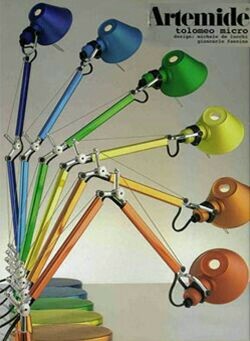 Anglepoise uses spring design to adjust position of light. Tizzio, designed by Richard Sapper, uses precise balancing mehanism for aiming. Tolomeo is updated version of the articulated task light designed by Michele De Lucchi. The Danish architect, furniture and lighting designer Poul Heningsen wanted to achieve warm quality of light that he remembered from gaslight interiors of his youth. The zigzaging lines connect the points on each shade where the light shines in the same direction. In the 1960s, the ready made approach to lighting was radical. Toio lamp by Achille and Pier Giacomo Castiglioni came up with a light fitting that could be made out of everyday items that might be found in a garage. Crafted long time ago, they are all still looking contemporary, right? Most of them are still being manufactured. Whether you're planing to buy or you already possess some of them, these classics will never go out of style.